Bishop Joseph C. Bambera of the Diocese of Scranton is welcoming Churches around the 11-county Diocese to ring their bells today to show solidarity with the people of France. People across the country watched the fire at Notre Dame Cathedral in Paris on Monday with shock and sadness and Bishop Bambera believes the ringing of the bells will be a tribute of faith and a sign of hope. The Bishop is encouraging Churches to ring their bells at 12:50 p.m. this afternoon, the same (local) time as the fire started on Monday evening. 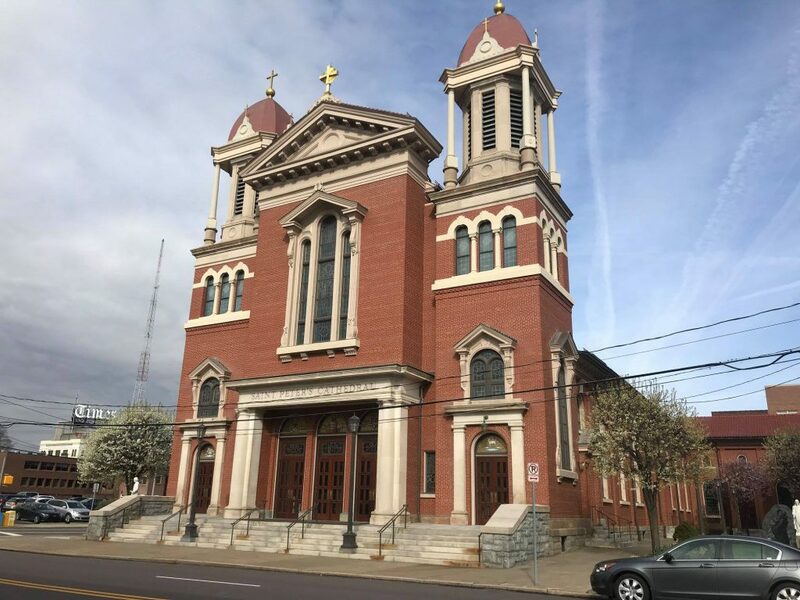 The Cathedral of Saint Peter in downtown Scranton, the Mother Church of the Diocese of Scranton, will be just one of the places participating by ringing its bells for a period of five minutes.